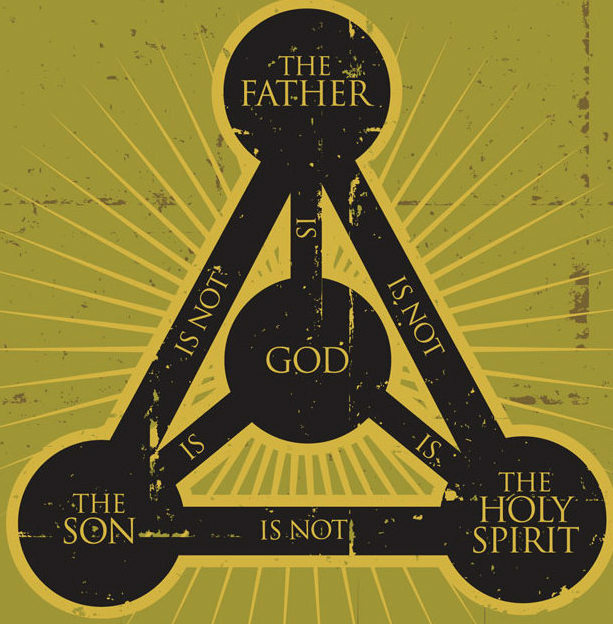 Today Pastor Choi delivers a sermon on the Trinity. After telling the congregation why he chose this sermon topic during the Advent season, he explains the doctrine on the Trinity. He points out that the Son of God, being equal to God, came down in human form to save us from our sins.